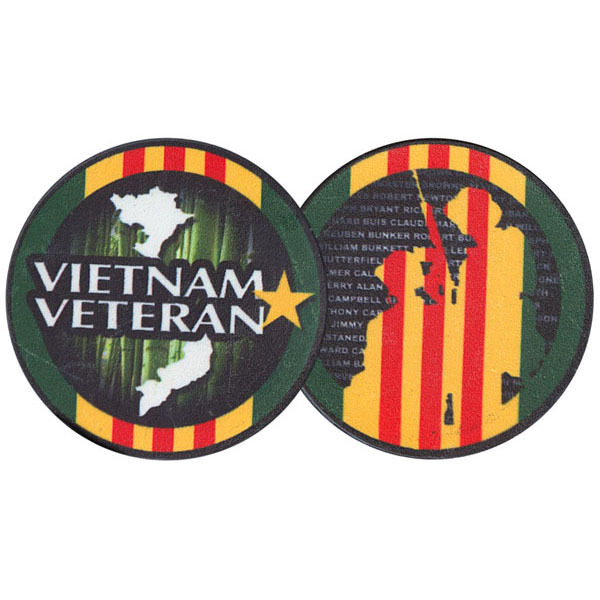 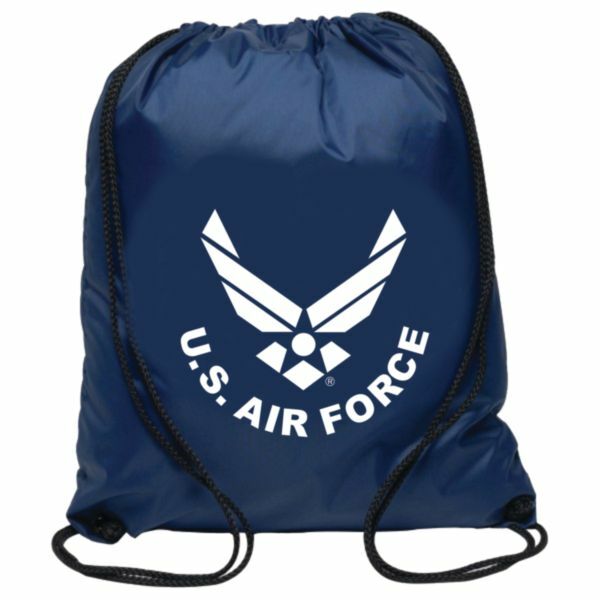 Army Script Text Drawstring Bag 18″ x 13″ Nylon with White Imprint. 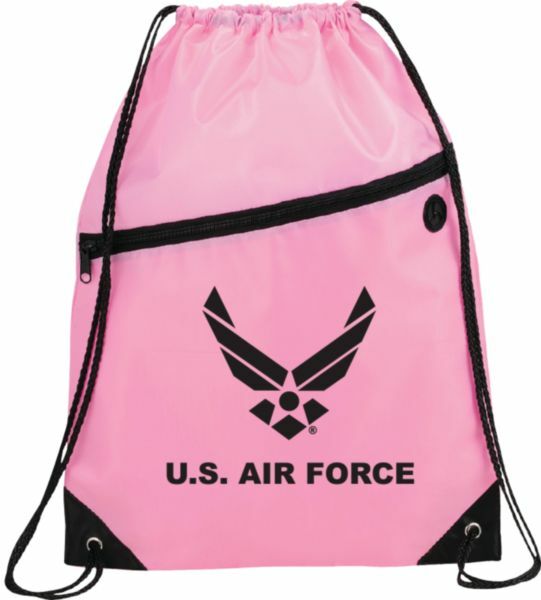 AVAILABLE IN BLACK AND YELLOW BAG. 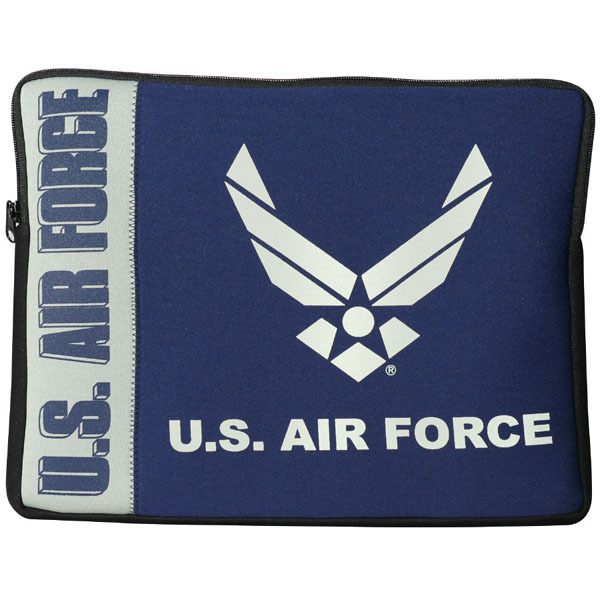 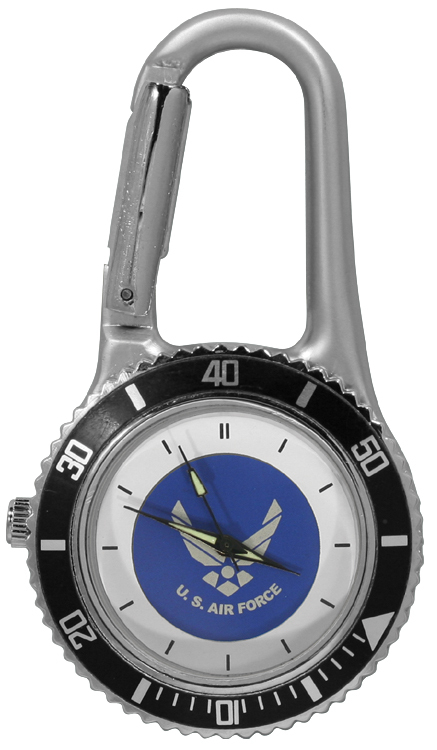 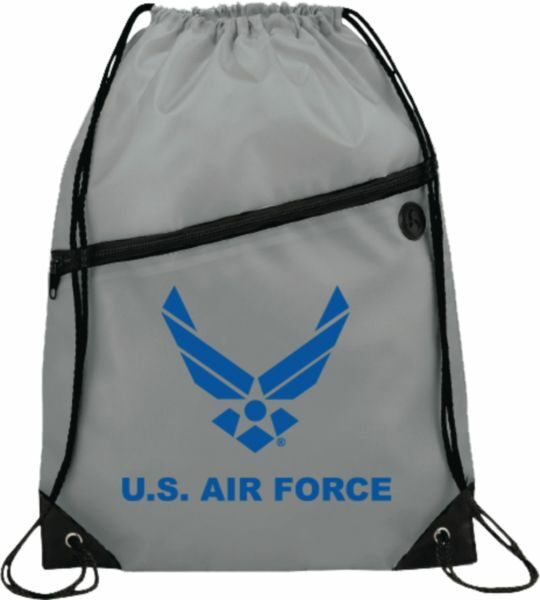 Air Force Script Text Drawstring Bag 18″ x 13″ Nylon with White Imprint. 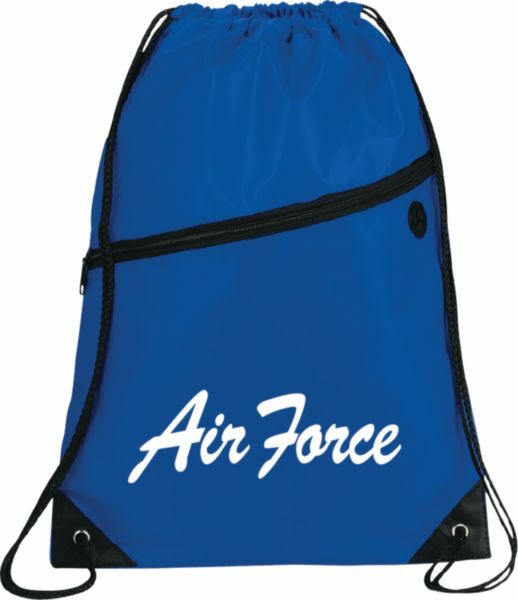 AVAILABLE IN BLUE AND PURPLE BAGS. 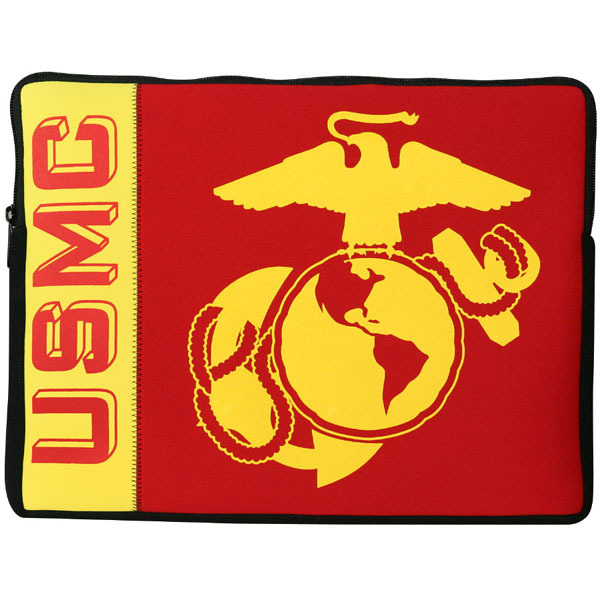 USMC Script Text Drawstring Bag 18″ x 13″ Nylon with White Imprint. 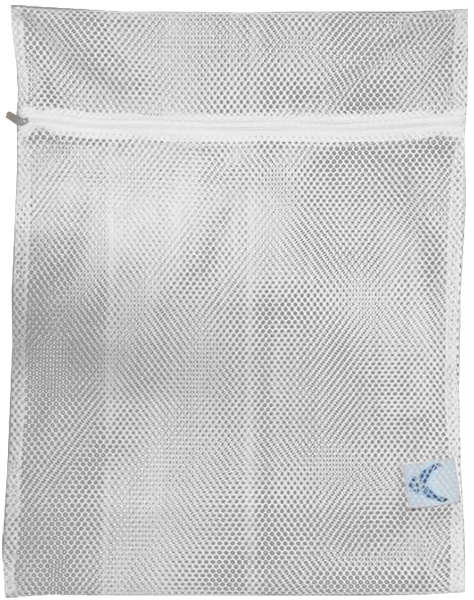 AVAILABLE IN GREY AND RED BAGS. 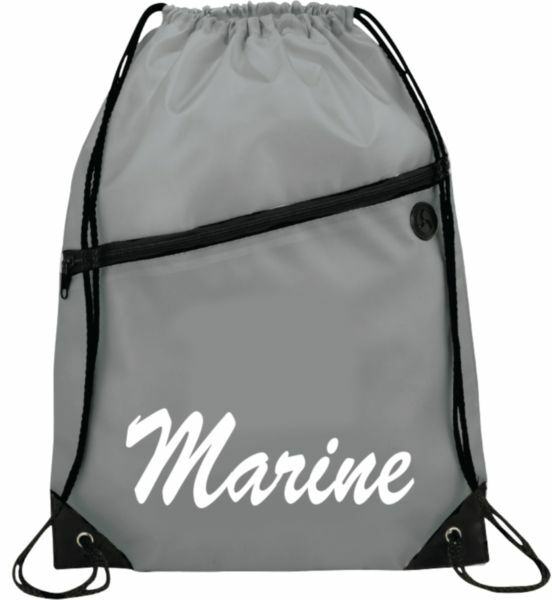 Navy Script Text ON Drawstring Bag 18″ x 13″ Nylon with White Imprint. 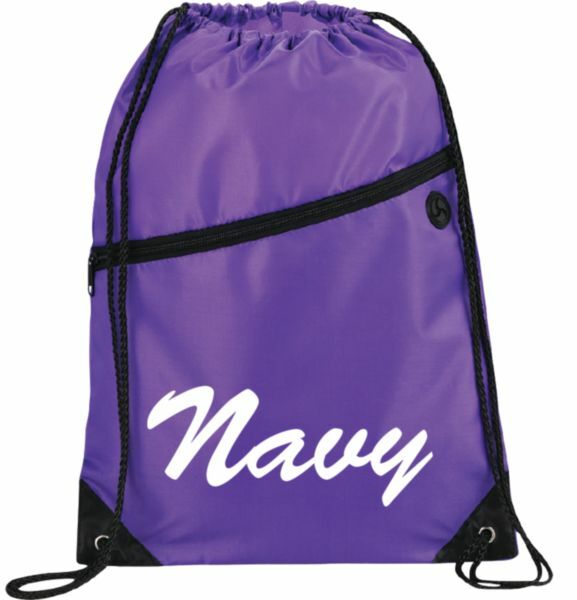 AVAILABLE IN BLUE AND PURPLE BAGS. 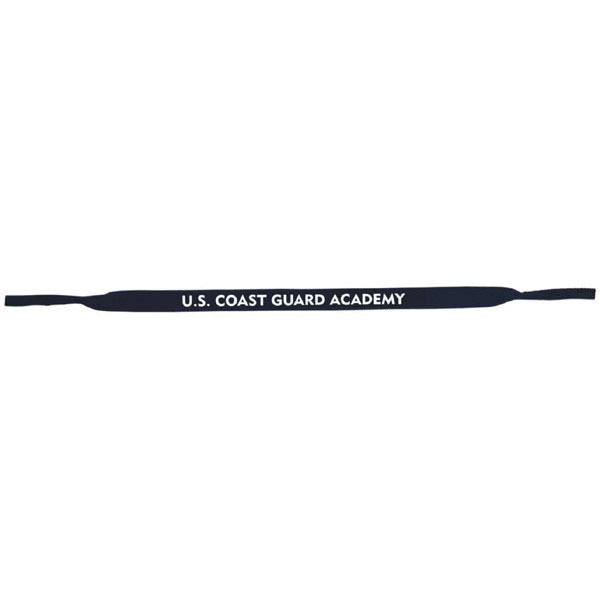 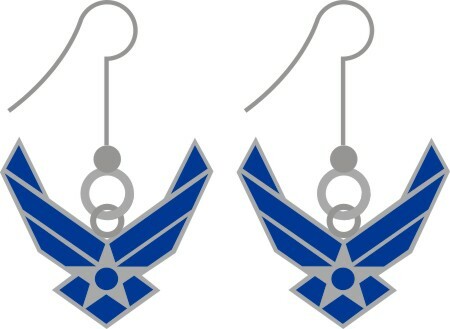 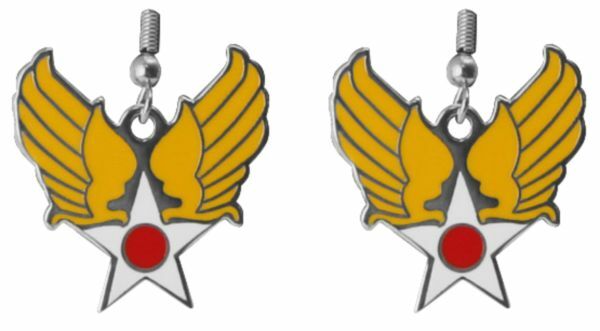 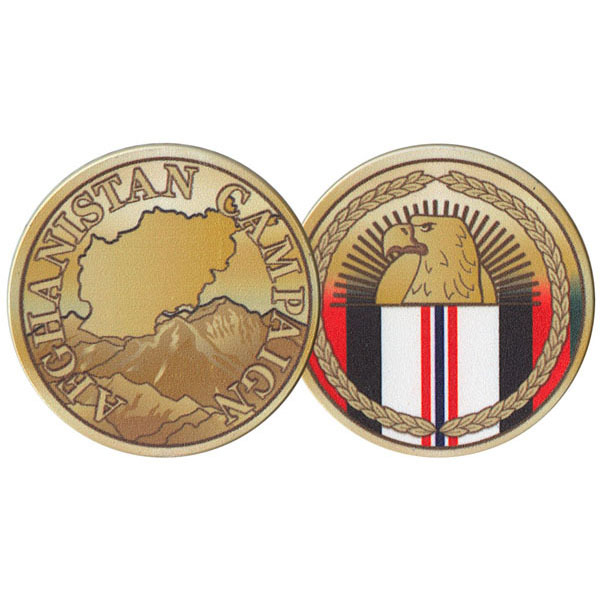 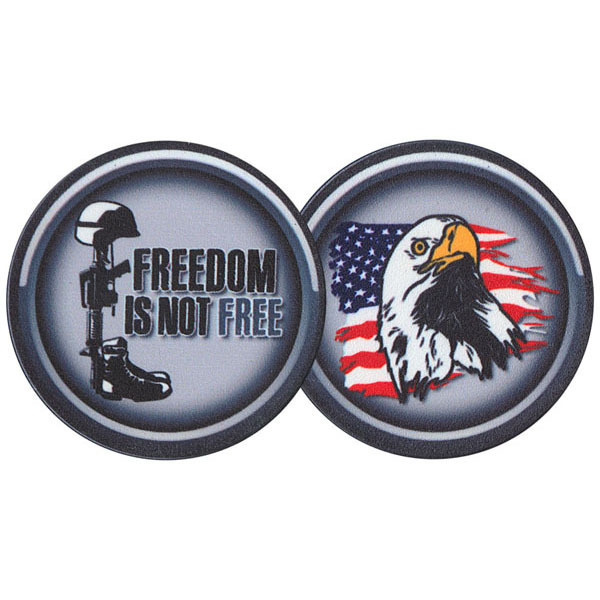 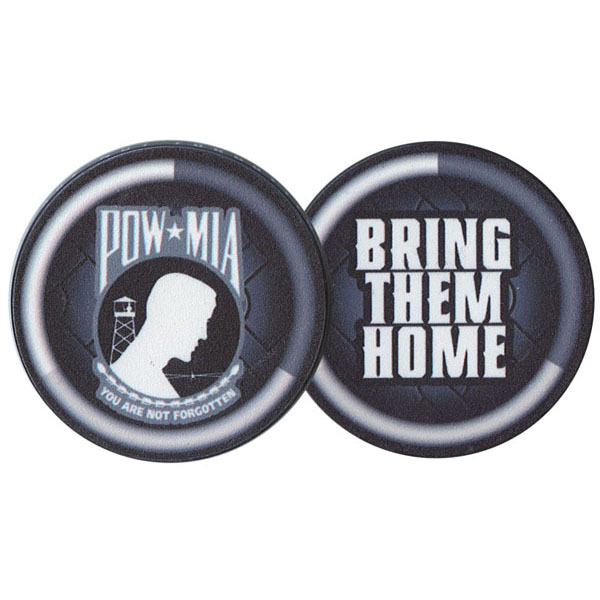 Traditional Army Air Corps Logo Drop Earrings. 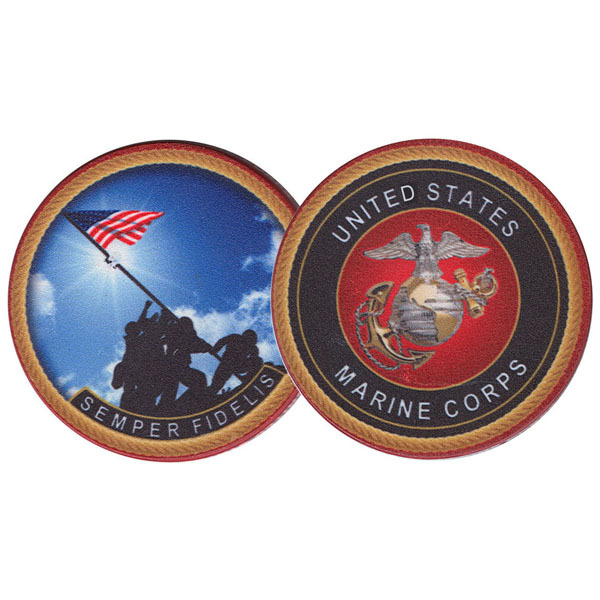 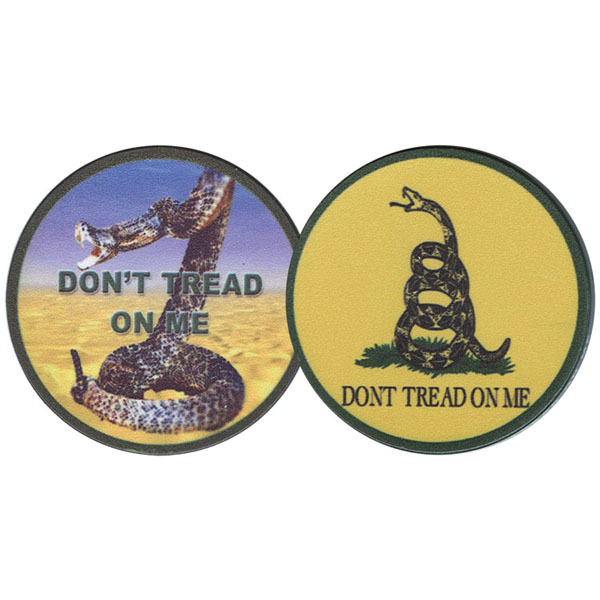 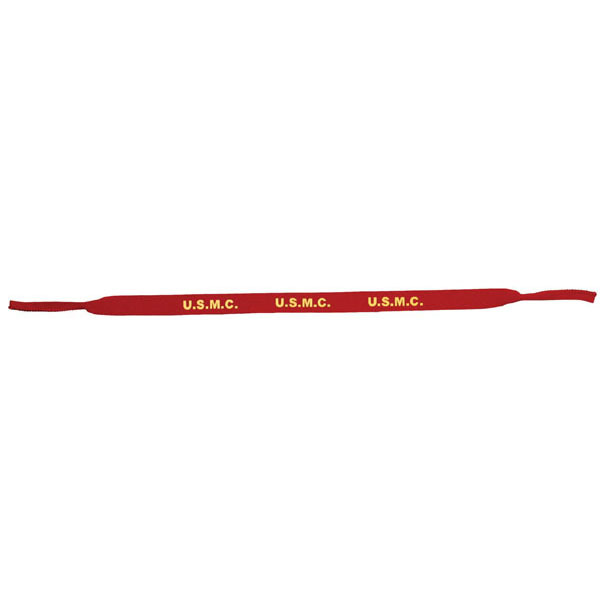 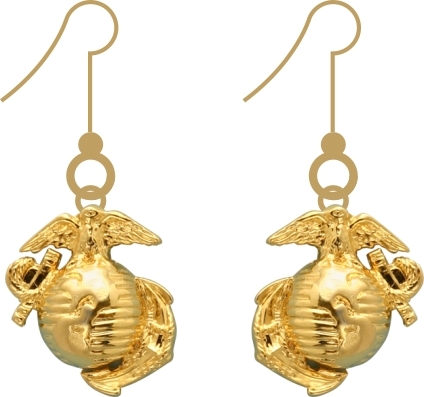 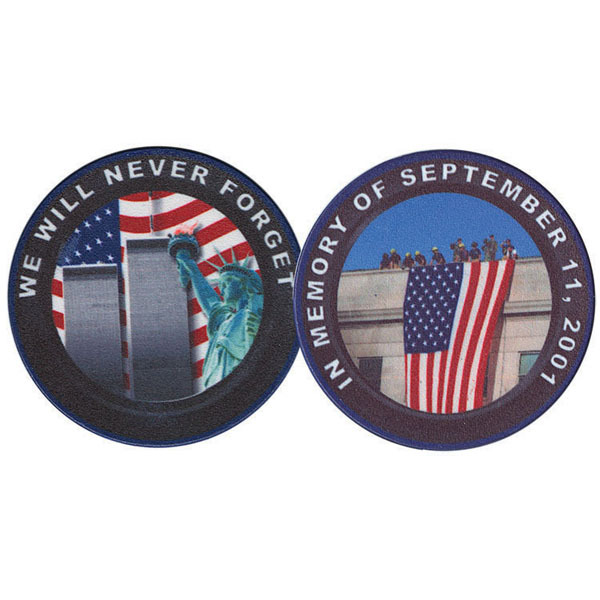 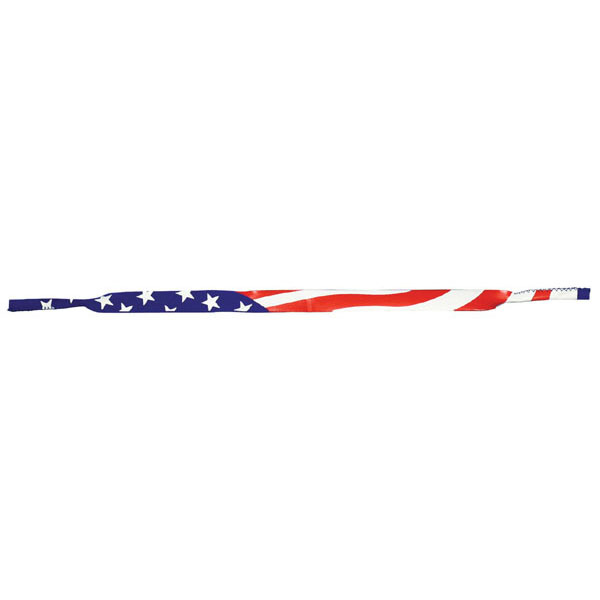 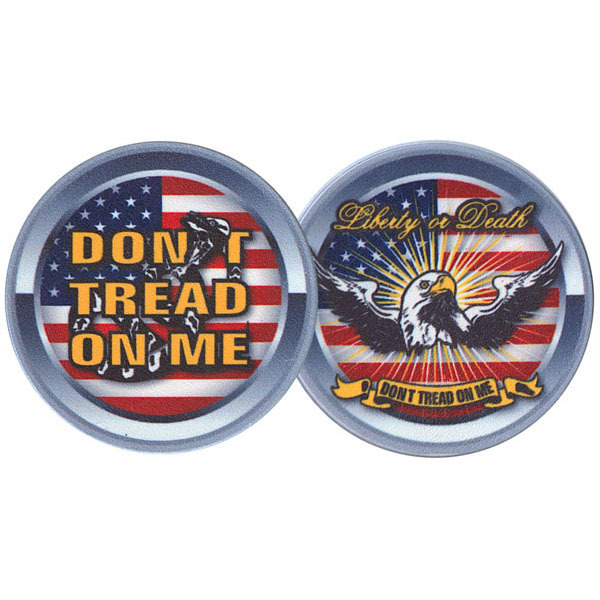 U.S. Marine Corps EGA Emblem Drop Earrings.